HomeWorld Shocked By Air Tragedy, again. 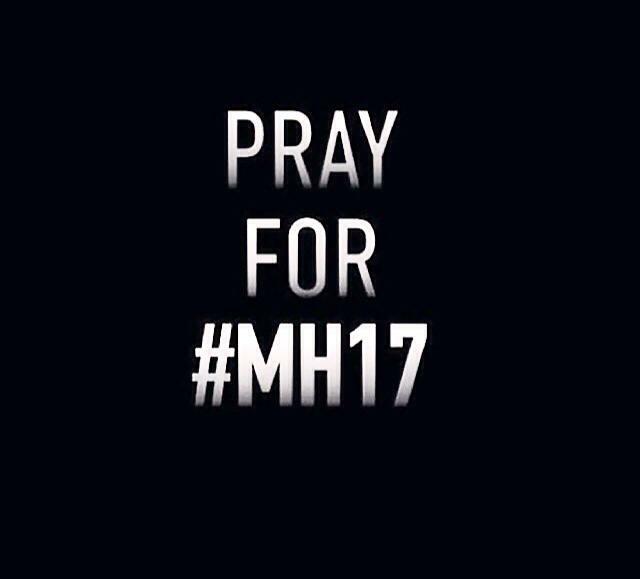 RIP MH17. World Shocked By Air Tragedy, again. RIP MH17. Woke up to yet another tragic news. Air travel is supposed to be the safest mode of transportation and it allows humankind access to other parts of the world.. However, seems like no matter how perfect creations are, there are always rotten eggs who are out to taint the world with fear. Being an ex-cabin crew, I cannot begin to imagine how terrifying the whole trauma might be for all onboard. And the massive shock and sense of helplessness for all those whom are all prepared to welcome their loved ones at the airport. It is an Amsterdam flight.. The crew, majority based in Malaysia would have been away from home for quite a while.. Their families will never expect that the goodbyes they spoke probably a week ago are the last ones. The families will never be the same. We need more love people. My heart is with the families and loved ones of MH17, MH370 and also to MH for the recent sagas. ← Experience The Polar Bear World @ OCBC Aquatic Centre! Experience The Polar Bear World @ OCBC Aquatic Centre!